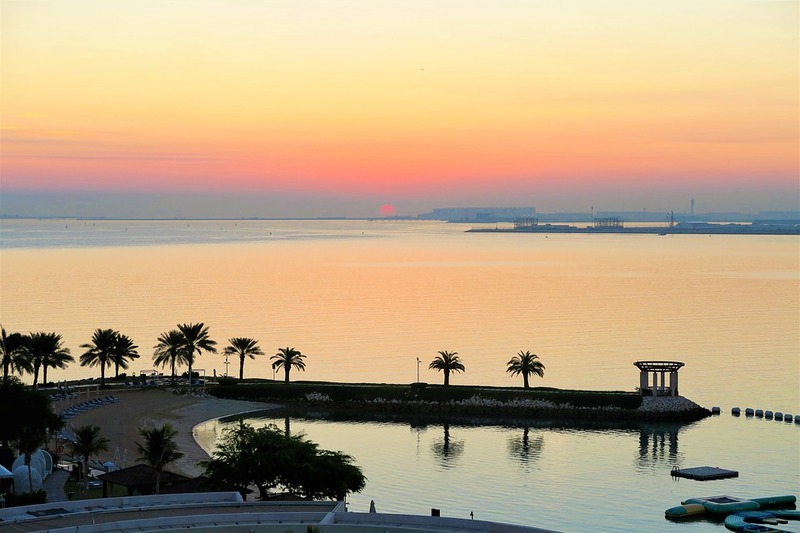 Qatar is a country known for several different reasons, such as its cuisine, attractions and for being a financial hub. Whilst all this is true, Qatar is also home to beautiful beaches. When you visit this country, take some time off to drop by at a few of these beaches and enjoy the gorgeous scenery around. If you appreciate your privacy and alone time, Fuwairit beach is the place to go. A great place to relax, go for a swim and get a tan, this beach is usually always less crowded. You can always travel down to this beach as it isn’t too far from several of the best hotels in Doha, Qatar. As the name itself suggests, this beach is rather family oriented. Plenty of equipment around for kids, you can visit this beach for family time. Plenty of facilities are provided for the visitors of this beach, such as bathrooms and showers readily available to those who may need it. This beach is a great site to go kayaking and fishing with your friends and family. You can even pack your own BBQ grill and meat as cooking your own meal is allowed on this beach. Al Dhakira is also home to the largest mangrove preserve in Qatar.